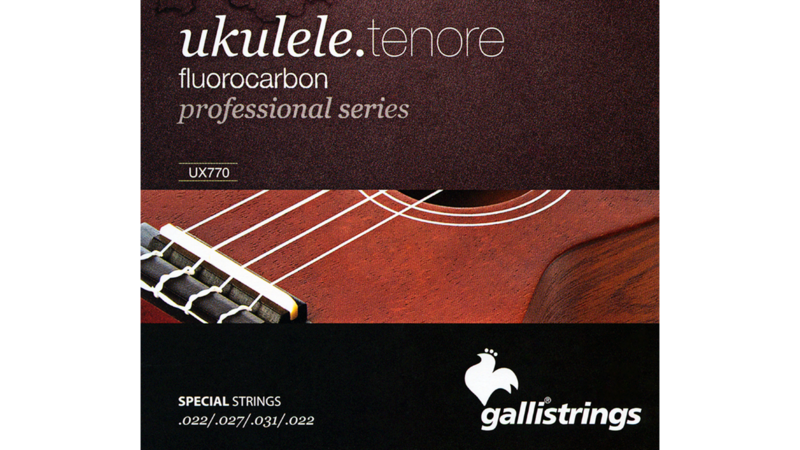 The Galli Musical Strings Company was established by Tommaso Galli in 1890. At that time musical strings were handcrafted using gut. In 1950 Roberto Galli, Tommaso's son, joined the firm. Roberto inherited the talent of his father and in time became like his father a great expert, a maestro, in the art of musical string making. In the 1970s Galli Strings introduced new technologically advanced equipment into their production process. Roberto Galli's son, Tommaso, joined the company in 1985. Building on his grandfather's and father's musical and technical achievements, Tommaso Galli has extended into the twenty-first century the Galli tradition of developing and manufacturing fine musical strings.